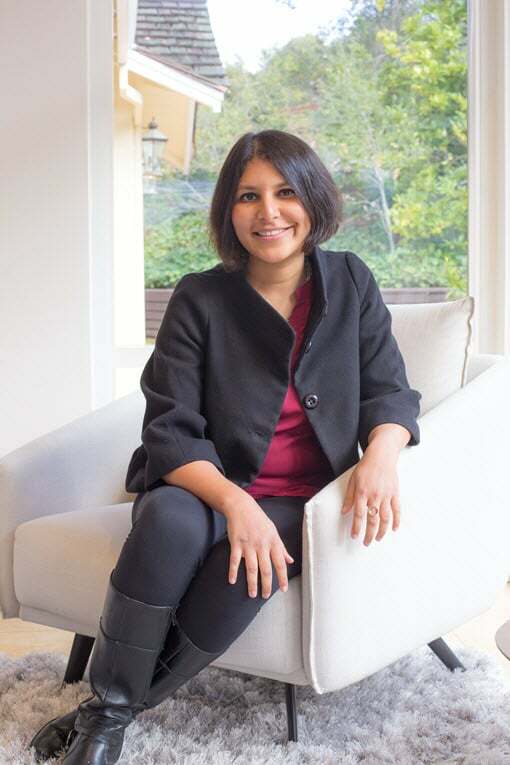 Nidhi Doshi loves to build products that create an impact, and at the moment, her company PayBee (www.paybee.io) is working to multiply its impact by empowering nonprofits that are trying to do good in the world. She also regularly contributes her time to a local food bank that helps poor families receive enough to eat. Nidhi loves to spend time with her 1 yr old and watching animated movies. VALUE: based on how much you use it! PayBee is the Complete Donation Platform for Nonprofits. The PayBee platform and apps enable donors to easily donate on mobile, web and in person, enabling organizations to easily manage campaigns and donors. You will see PayBee in action when you click the donate button.